The Chronicles of Narnia franchise has lain dormant since third movie The Voyage of the Dawn Treader was released in 2010 but is being rebooted to bring the fourth novel in the classic children’s book series to the silver screen. Finding Neverland and The Life of Pi screenwriter David McGee is writing the script for The Silver Chair, which takes place years later as Eustace Scrubb (Will Poulter in the last film) and his classmate Jill battle to find King Caspian’s son Prince Rilian after he goes missing. via Narnia franchise to be rebooted with fourth movie The Silver Chair. Philip Pullman has accused the Narnia books of being – among other bad things – sexist, of delivering the message ‘Boys are better than girls’. People who agree with this tend, I suspect, to be thinking of ‘the problem of Susan.’ But I was a little girl reading the Narnia books, and I was never in any doubt that the main character, the clear heroine of the three titles in which she takes a prominent part, is Lucy. Any child, boys included, reading TLTW&TW will identify with Lucy for the simple reason that it’s so unfair when her siblings don’t believe her about Narnia – and even more unfair when Edmund actually lies about it. It’s as easy to identify with Lucy as it is to identify with Jane Eyre, and for the same reason: children hate injustice. Lucy’s main-character status has always been so obvious to me, I’m puzzled why Philip Pullman has failed to spot it. Is she too gentle for him? 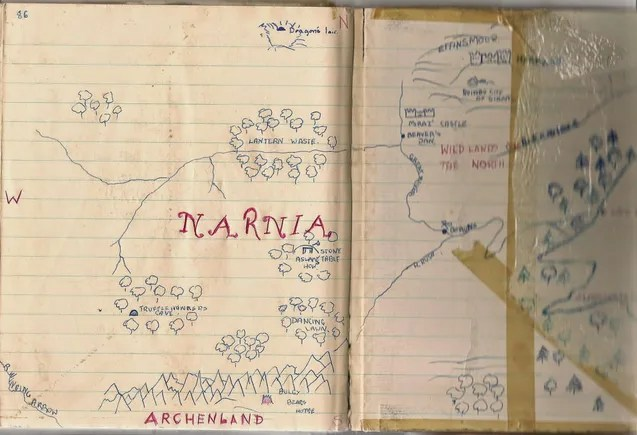 She may not be Lyra, or even Dido Twite, but the Narnia books were written for and about children, not teenagers – and quite young children at that. via Seven Miles of Steel Thistles: ‘The Lion, The Witch and The Wardrobe’: a re-reading.